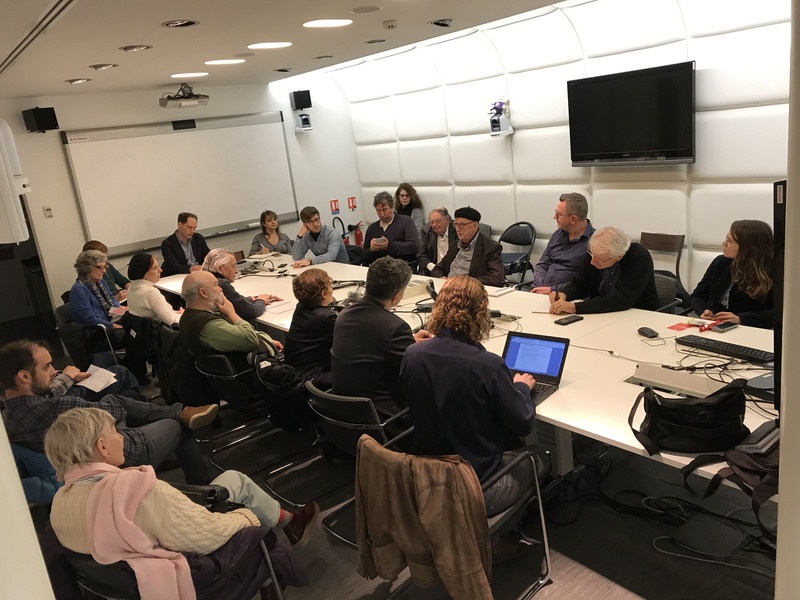 Former Scientific Director of Sciences Po Media Lab, philosopher and anthropologist Bruno Latour, explained to AAPA members the basic premise of his recent book, “Down to Earth” (Où Atterrir). Where he analyzes our present existential crisis of global warming and the incapacity of political leaders to respond in a meaningful way. Prof. Latour uses the idea of landing in a metaphorical way “The question is, how can we land modern civilization into a land with sustainability…without crashing?” The rise of populism, Brexit, the election of President Trump and the Gilets Jaunes are all manifestations of citizens frustrated by the empty responses of politicians incapable of engaging with the problem of where we must land.